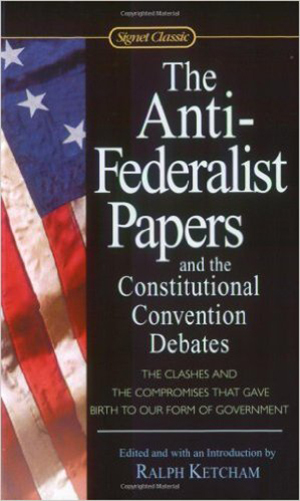 About two years ago, I picked up this book on a deal from the bargain bookshelf. 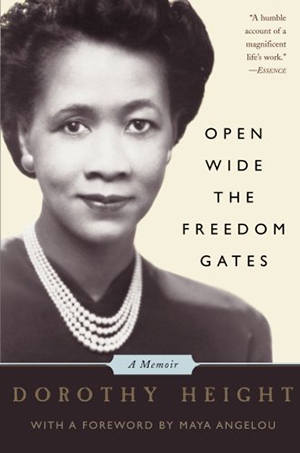 I am predisposed to read biographies and so it was a no-brainer to add Open Wide the Freedom Gates – A Memoir by Dorothy Height (wikipedia) to my bookshelf. 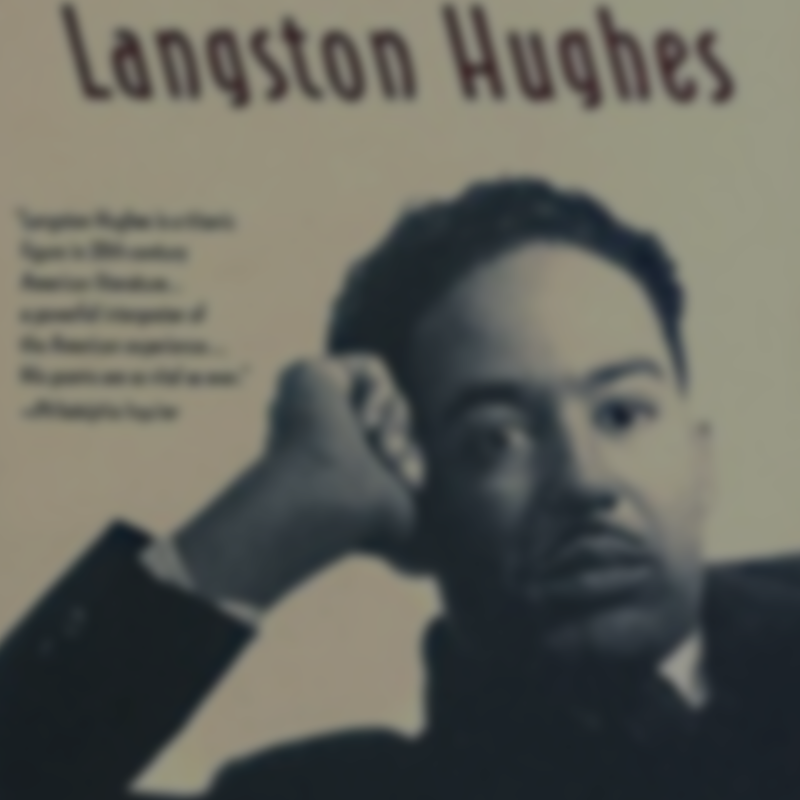 With current media coverage of tension (racial, political, and otherwise), twitter quoting of leaders and spiritual doctrine, and a seemingly lack of cross-cultural discourse, the complete testimony of a trusted individual from a time of strife is both timely and poignant. While Dr. Height was involved in some of the most prominent events of the civil rights movement in America, it was a small localized program that she launched and designed that stood out to me in light of our current times. 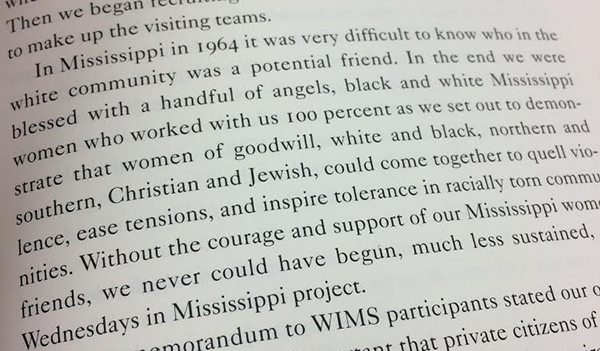 Wednesdays in Mississippi was a project during the summer of 1964 that set out to demonstrate that women of good will, white and black, northern and southern, Christian and Jewish, could come together to quell violence, ease tensions, and inspire tolerance in racially torn communities. 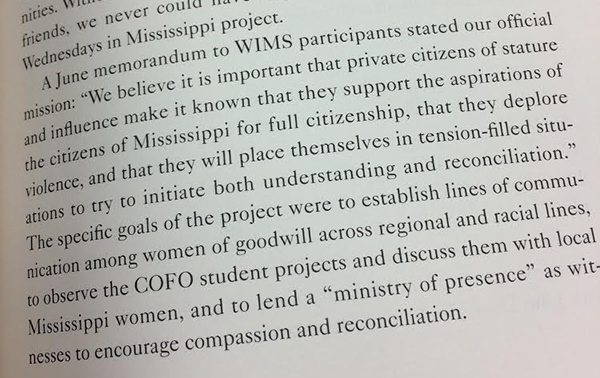 The goals of the project included establishing lines of communication among women of goodwill across regional and racial lines, and to lend a “ministry of presence” as witness to encourage compassion and reconciliation. Through this and other programs, Dr. Height actively worked toward bringing people together and leveraging areas of softness in people to open their eyes to the truth. It seems that we might need a similar agent of goodwill today. In the meantime I wonder what each of us can do to create spaces that would quell violence, ease tensions, and inspire tolerance, as we move towards a complete expression of love. Some days I look around and think to myself, “What in the world is going on, AND how can things get fixed.” I’ve always had a strong intuition that the world around me was a little off, and have continually ventured to understand the systems at work. 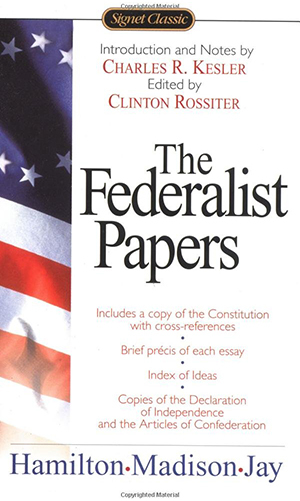 While I have come to know the work I personally need to do (and sometimes that’s all the matters), some key reading has helped me discern the systems that are active around me. Most recently this offering from Douglas Rushkoff (@rushkoff) was most compelling. 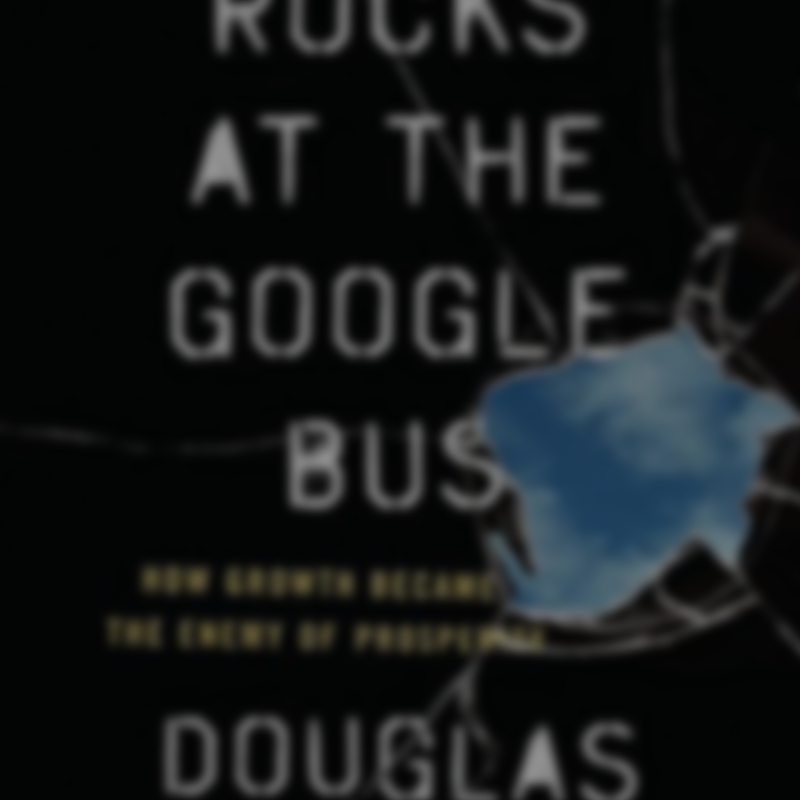 Throwing Rocks at the Google Bus retraces the advent industrial norms like centralized currency, monopoly corporations, and the growth mandate, and explains how all of these mechanisms are currently being amplified by digital technologies. Rushkoff isn’t a doomsday preacher, though. Seeing digital technology as neutral platforms, rather than inherently good or evil, Rushkoff offers a vision for a more distributive future. That’s what got me excited. All the tools are there to bring communities together, engender trust, and distribute power and wealth via the community itself. The world is changing, for sure. Here is one concrete vision of how it might change for the better. Sometimes you only need to read a book once for it to make an impact. I was first introduced to this book (the original edition) by a dear friend in preparation for a talk I gave at the Queens Hospital Palliative Care Conference. By the middle of the first story my eyes had transformed into fountains of water, and I couldn’t hold back the tears. There is a lot of truth in the application of thankfulness, confession, forgiveness, and love that is brought to light within the pages of this book. Dr. Byock (@IraByock) explains the four things to be four sayings – Thank you, Forgive Me, I Forgive You, and I love you – said to anyone with whom one feels bound. 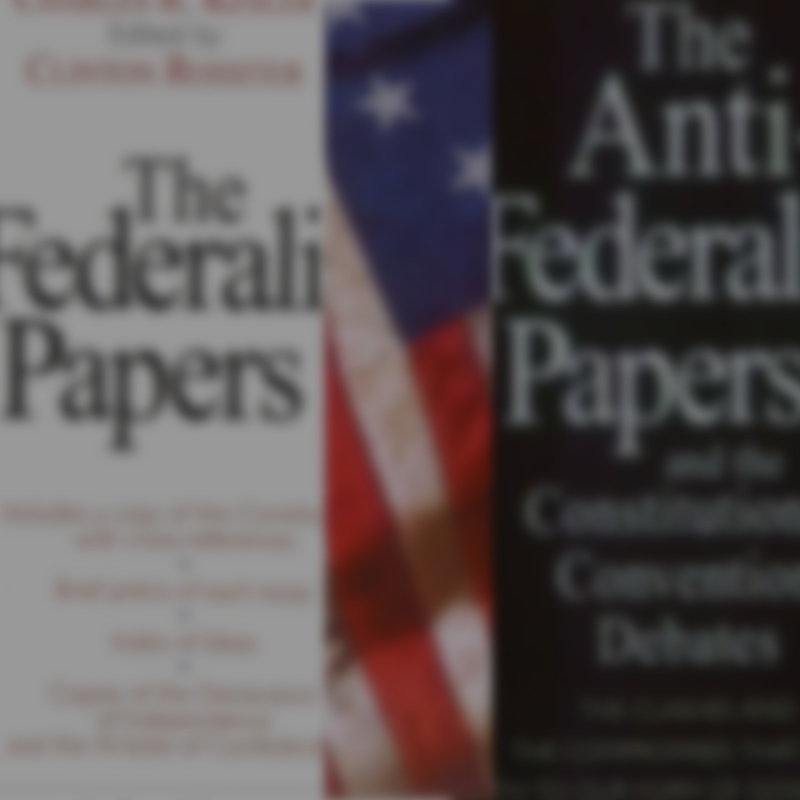 The stories in the book recount remarkable reconciliations – a sort of loosening of the bonds holding people. Having seen so many older dancers pass away I often think about what my exit might be like. If I experience anything like the reconciliation in these stories, I’d count myself a happy man. Better yet would be to not wait. 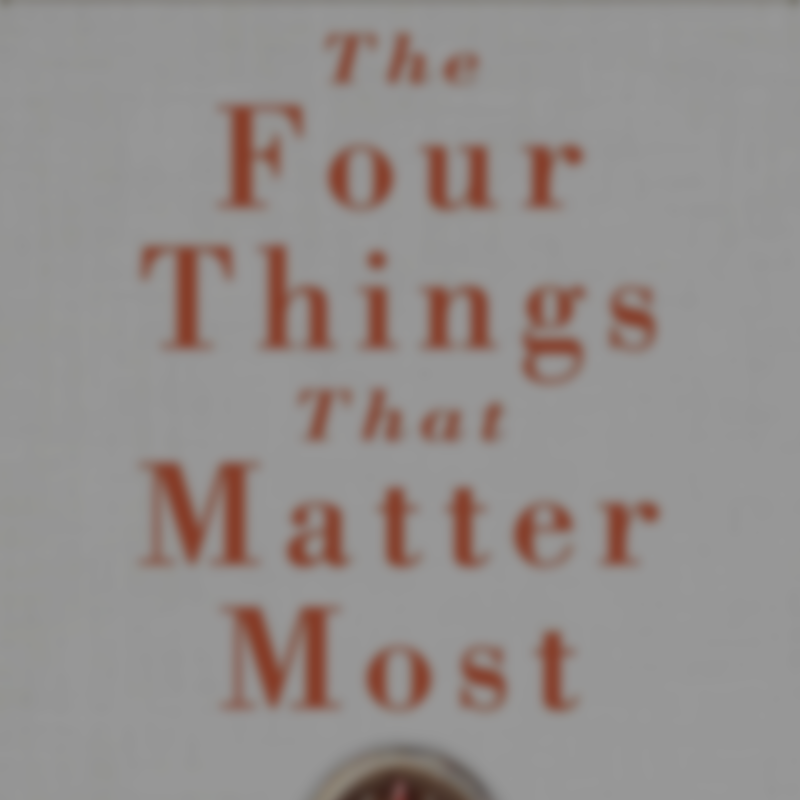 Using the four things everyday — now that would be a thing. This poem has returned to me every time a dream I had seemed to pass me by (and for this hopeful romantic there were many such moments). I’ve experienced all the options Hughes offers, and by far the explosion is the most daunting and enjoyable. The daunt comes from the unknown, the joy from seeing the dream become a thing of its own. In more recent years the fulfillment of dreams has become less important than the journey, and the journey itself less important than the people I share it with. In the hopes of more inspiration I made sure to keep this collection of Hughes’s work on my bookshelf. If you are a fan of poetry in general check out the Poetry Foundation’s amazing online resources. The end of the year brings with it a sense of reflection for me, and in years past this reflection has been a struggle. As I looked back on my year I saw goals I had set that I hadn’t achieved. I was missing all the marks on my own expectations. Time was moving and I felt late – for everything. I would do my best to dodge an downward emotional spiral. Sometimes I was successful. My greatest source of inspiration when it came to these dark nights was the advice I received from older and wiser individuals. Most likely this advice came from tap dancers who were very clearly my senior. Men and women in their 70s and 80s who had lived long lives and were now reflecting on the whole thing. Maybe this is why I enjoy reading biographies, especially those with a sense of context and derived meaning from the recounted adventures. 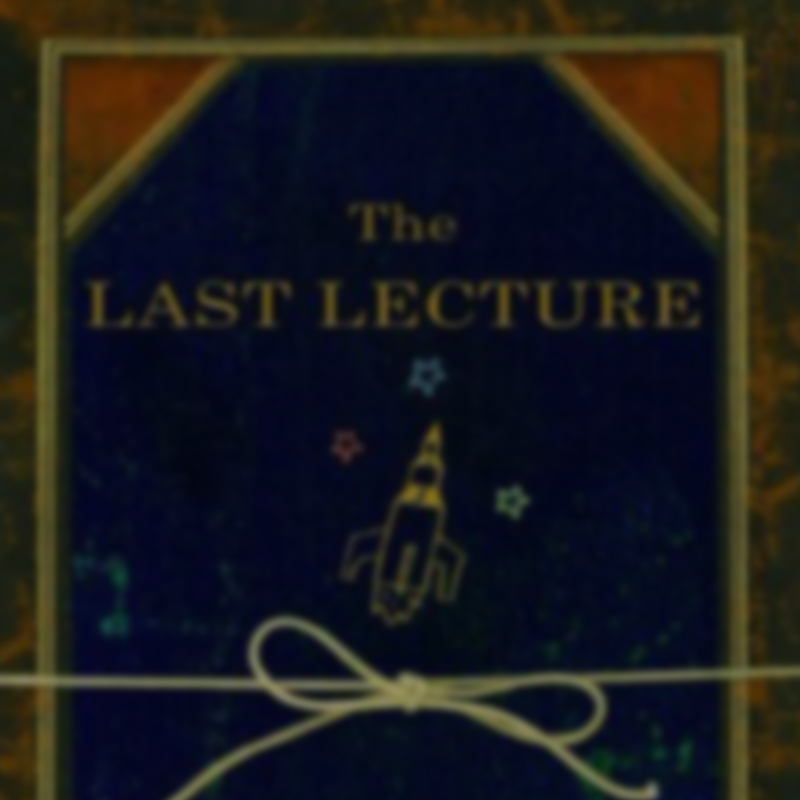 And there was Randy Pausch’s (wikipedia) tiny and intriguingly titled book: The Last Lecture. The back story here is that Randy had been diagnosed with terminal cancer, and had been given an opportunity to present one last lecture. In beautifully simple passages Randy provided a testament of universal truths that he’s found over the course of his life. Randy’s personality comes through the words as one who, in the midst of what for some would be a debilitating situation, was still searching for the joy he could share, and more poignantly how he could best care for those he loved. The love he exudes through the book is deeply moving. While advice books are generally good, I am continually struck by what it might have been like to put myself to the task of writing my own last lecture. There are so many possible things to say. Randy chose to share wisdom, and I’m thankful for that. As at tap dancer, I feel a little ashamed that it’s taken me this long to get around to reading this book. In my defense, it has been on the bookshelf for quite some time. Hence it’s inclusion here. 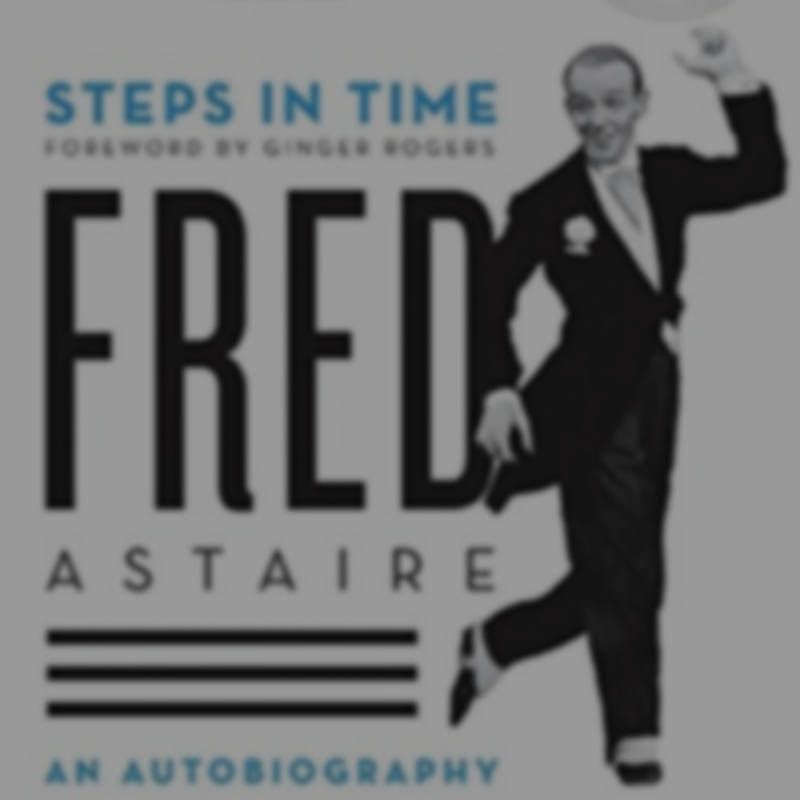 In addition to a slew of names from the vaudeville era, and glimpses into Astaire’s personality, priceless anecdotes are shared in this easy going read. Want to find out about how Fred never liked pep talks, or how George Gershwin (yes, that George Gershwin) gave Fred pointers on steps at one point in his career, pick up this book and give it a read. It’s a wonderful window in a world of entertainment that is long gone by.